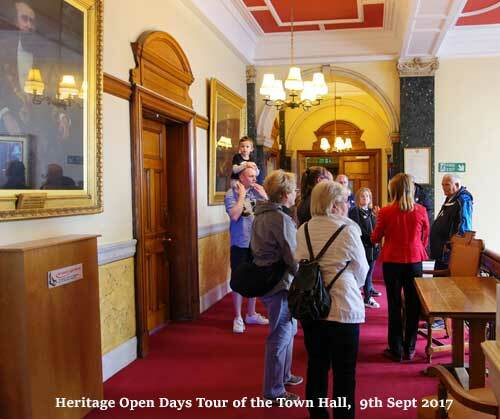 As part of Heritage Open Days on the Fylde, Blackpool Civic Trust will conduct tours of Blackpool Town Hall for the public on Saturday 9.30am to 3.30pm. 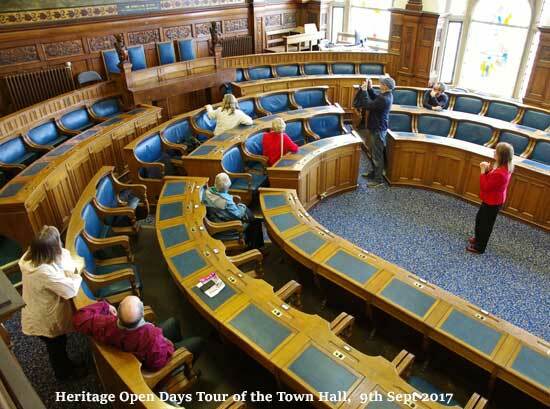 Discover the history of this Grade II listed building with a unique look around the building including the Council Chambers. Learn about its development and use as the centre of local and political discussion and debate. It was a very busy, successful day, despite all the barriers and road diversions surrounding the Town Hall, and the inclement weather. We had visitors from different parts of the country and got very positive feedback from all those who took the tour of the building. 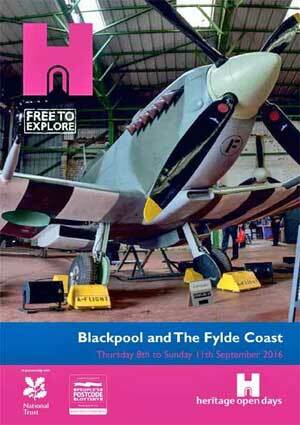 Read the complete brochure for Blackpool,Wyre and Fylde Heritage Open Days 2018 on line on the link below. Open it in full screen. 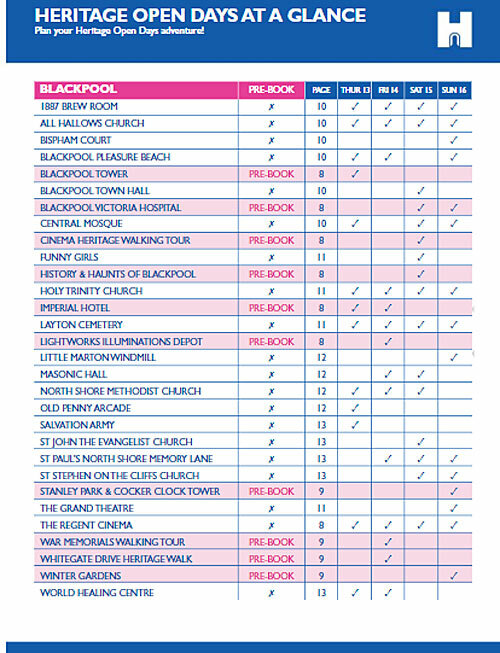 Blackpool Heritage Open Days 2018 please see the brochure for details. 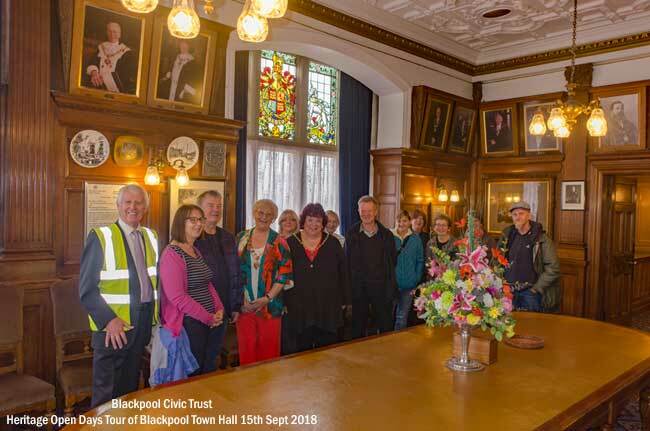 As part of Heritage Open Days on the Fylde, Blackpool Civic Trust conducted tours for local schools on the Friday and ran tours for the public on Saturday. 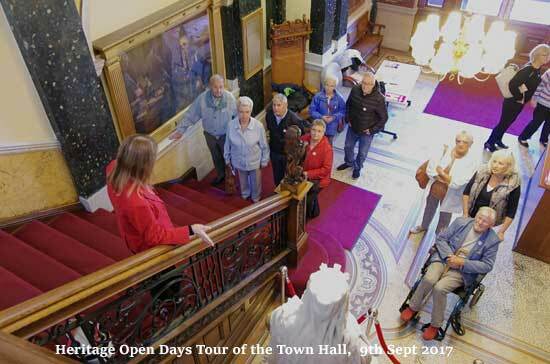 Over one hundred members of the public, including visitors from London and Aberdeen, were shown around our splendid Town Hall. They clearly found the experience both enjoyable and instructive, judging by the very positive feedback we received. Many thanks to our enthusiastic volunteers who made the two days so successful, with particular thanks to the Mayor and Deputy Mayor for their valuable support. The Town Hall was just one of the many venues that proved popular with visitors. 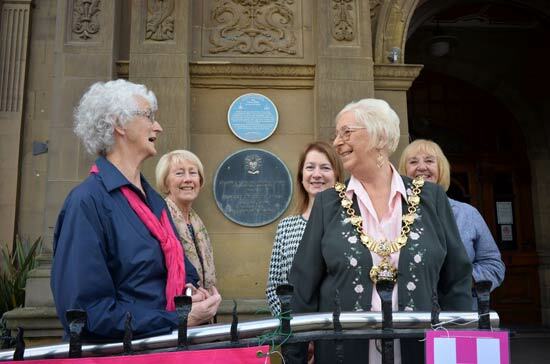 One hundred and seventy-six school pupils visited on Friday and were given a conducted tour by the Deputy Mayor and members of the Civic Trust. In an email of thanks to the Trust, St Kentigern's School (see photo below) thought that the visit had been especially valuable in promoting citizenship and strengthening links with our 'culturally rich town'. 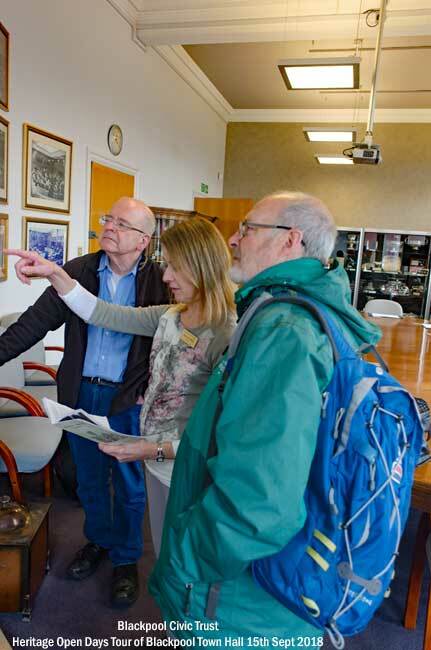 On the Saturday morning Civic Trust members were joined by the Mayor to guide 37 visitors around the Town Hall, including one visitor from the Czech Republic. Clearly word is getting out! 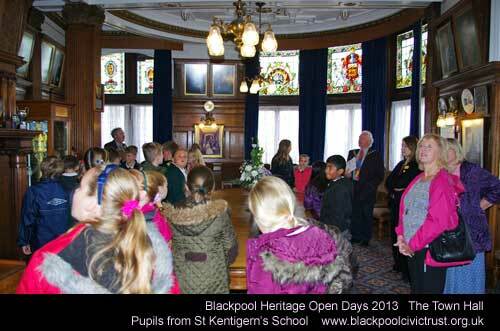 Click here to see information and photos of previous years Blackpool Heritage Open Days.